We have hit the 50 episode mark! 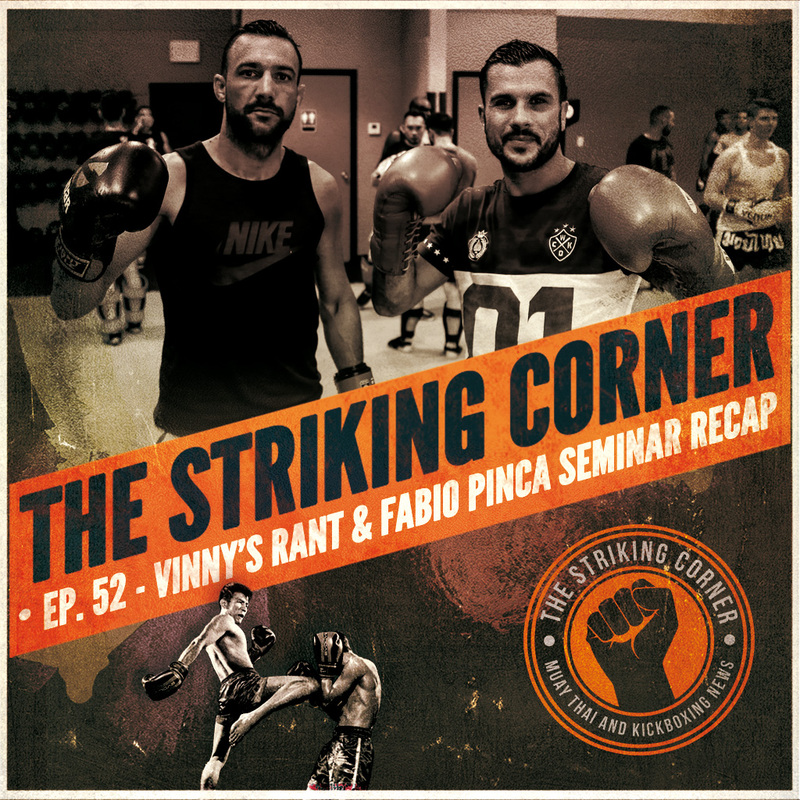 And in this 50th episode of The Striking Corner, Eric and Vinny speak with the Pro Muay Thai & MMA Fighter, CSA Gym alum, owner and head coach of Reno City Kickboxing, and IFMA Team USA Bronze Medalist, Zach Bunnel!. The guys met Zach at the recent 2017 Coaches Clinic at CSA Gym in Dublin, California, and needless to say we knew we had to get Zach on the podcast right away. Get ready to dive into the combat obsessed mind of Zach Bunnell! Open your mind and listen! Yup! 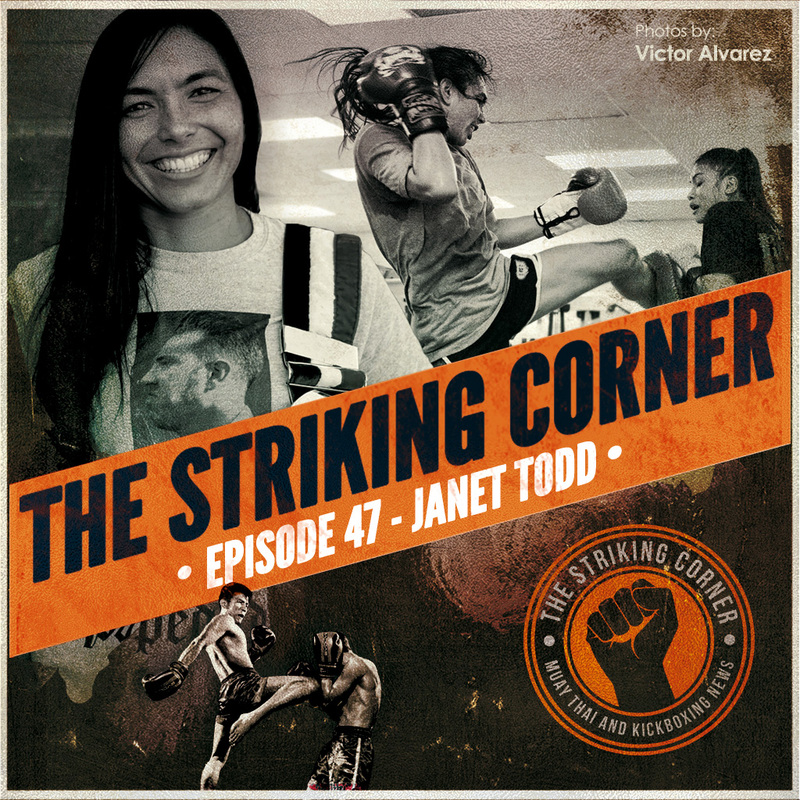 Eric and Vinny had a great conversation with West Coast and Boxing Works standout Janet Todd. Janet is a very accomplished amateur Muay Thai fighter with tons of skill and more than a few amateur titles to her name. We discuss women in Muay Thai and Combat Sports, how she balances her career as an aeronautical engineer with a flourishing Muay Thai career, and why Britney Spears is the best music to train to! Check it out!